A historic household name in the National Hockey League community, the Colorado Avalanche have been a letdown the past couple years. However, a strong and dense young core gives reason to believe that change is conceivable. 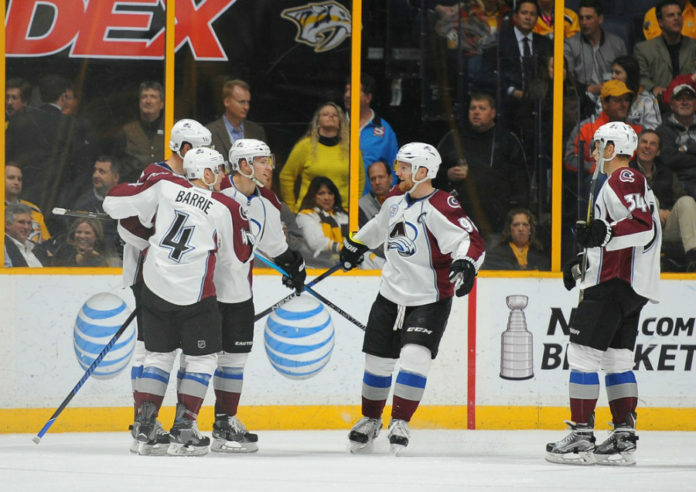 Tyson Barrie caught up with NHL Network to discuss what it will take for the Avs to return to the postseason for the first time since the 2013-14 season. The Avalanche are a team of young guns, with four signed rookies and 20 players with three years or less of NHL experience. 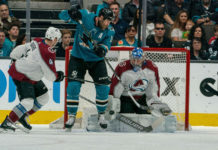 Barrie, though, will be entering his fifth year in the league and looks at head coach Patrick Roy’s conglomerate of fresh talent — which he considers himself a part of — to rise above and lead this team into springtime hockey. The sticky wicket in Colorado’s road to the postseason will be going through the gantlet that is the Central Division. 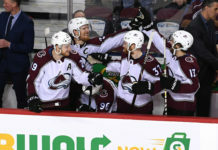 Colorado went a modest 13-13-2 in the division last year, but picked up six points in five games against a St. Louis team that made it to the Western Conference Finals, so the Avs have it in them to perform. Still, the rest of the division remains difficult.